A guest post by Volcrowe submitted by Dr. Eun Young Oh, a senior research associate at the University of Portsmouth Business School. THE VOLCROWE project has already contributed significant insight into the Zooniverse and the way in which it works. We argue that Zooniverse projects form a unique component of the crowdsourcing ecosystem, falling somewhere between conventional task-oriented data analytics and an open innovation project. Humans are inherently better at identifying unusual or unexpected elements of an image compared with computers and the plentiful opportunities for serendipitous discovery in many Zooniverse projects carry the potential for significant breakthrough discoveries. Most famously, this occurred when Dutch astronomer and Zooniverse contributor Hanny van Arkel was the first to discover a rare astronomical object in images of deep-space galaxies. This ultimately led to the classification of an entirely new scientific phenomenon that became known as ‘Hanny’s Voorwerp’. In an article already published in the journal Computing in Science and Engineering, we also investigate the factors that make for a successful Zooniverse project, with more general implications for other citizen science initiatives. Through extensive consultation of the theory and literature, we argue that successful projects should make a contribution to science, largely measured through publication and citation of results, while also engaging significant numbers of the public and entering into a dialogue via mediums such as Twitter, blog posts and forum discussions. We find evidence of wide variation in project performance against these goals and ultimately conclude that, while it seems possible for projects to make a strong contribution to science without high levels of public engagement, the public only seem to engage significantly with projects that make a strong contribution to science. This suggests that the public place a higher value on participation in projects that are making a real contribution to scientific discovery. We have also undertaken a large-scale survey of Zooniverse users, taking significant steps to ensure that we sample a representative group of users according to their levels of engagement. The survey contained a short visual quiz that participants completed that tested their knowledge of science. In analysing this data alongside measures of platform activity, we were able to investigate the relationship between participation in the platform and observed variations in science knowledge. Of course, the difficulty in investigating this relationship is identifying how much knowledge has been gained via participation in Zooniverse projects, since it is possible that those knowing more about science to begin with would also be the most likely to participate. However, by testing the respondent’s knowledge of science specific to the particular project in which they had participated alongside their knowledge of general science and politics, we have been able to control for existing levels of knowledge in distinct but related fields. Our results show that higher levels of participation in Zooniverse projects associate with a significant increase in knowledge of the specific area of science related to Zooniverse projects but have no strong relationship with either general science knowledge or knowledge of politics. We interpret this as evidence of learning taking place. In fact, the link between participation and learning has been highlighted in another aspect of our work in which we took the opportunity to investigate motivations for participation using the Volunteer Functions Inventory. We find that the most prominent motivations cited by participants are those relating to understanding (learning) and science values, e.g. the belief that science makes a positive contribution to society. The least important motivation relates to career enhancement while a surprisingly low importance seems to be attached to social motivations. This is somewhat surprising given the networked nature of these projects and the opportunity for interactions with others who share similar interests, but does point to this being an activity that people tend to engage with alone. Indeed, this is an important aspect of projects from a scientific perspective, since it helps ensure that participant contributions are independent from one another; something that James Surowecki also highlights as being a characteristic of a well-functioning crowd. We also find a significantly positive relationship between the ‘understanding’ motivation and participation levels, suggesting this is the single most important motivation in relation to variations in volunteer activity. This finding has potentially wider implications for crowdsourcing projects relating to scientific analysis and innovation in terms of incentivising participation through greater opportunities for learning. 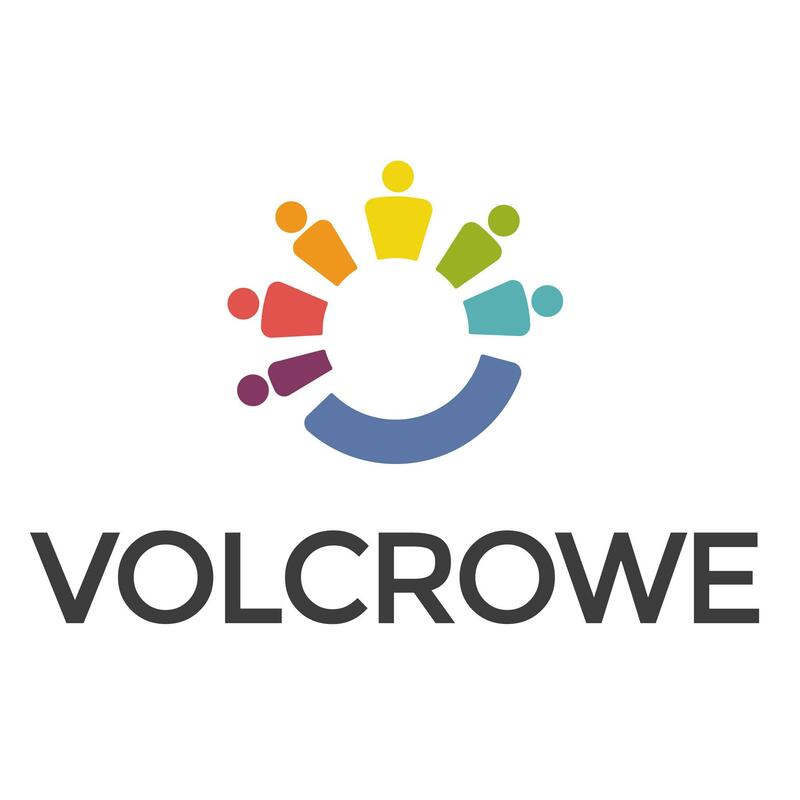 These are just a few highlights of the work of the VOLCROWE project to-date, with plenty more to come as our work continues to be formally peer reviewed for publication in academic journals. We have also produced an infographic highlighting the findings of our work so far, which you can find below. If any of the above is of interest, please make sure to check out our project website at www.volcrowe.org, or follow us on Twitter @VOLCROWE. Or why not try out one or more of the Zooniverse projects at www.zooniverse.org? You may learn something interesting about science and even contribute to a breakthrough discovery! Download the VOLCROWE Infographic here. Dr. Eun Young Oh is a senior research associate at the University of Portsmouth Business School. She has developed an expertise in economics over several years of industrial and academic experience. Now Dr. Oh has transferred the skills she honed studying Monetary Policy, DSGE Models, Bayesian Analysis and Panel Data Analyses to the Digital Economy, a new and exciting field of research.